If you are searching for a broker that is committed to offering top-quality trading experience, TopOption is worth trying out. 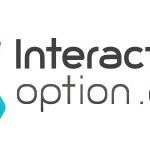 Top Option is a fully regulated and popular broker that is driven by a mission of assisting traders “trade their way to the top”. Importantly, before starting to trade with any broker, it’s prudent to know its offerings beforehand, so that you can make an informed decision in case you choose it for trading. For this reason, we set out to review TopOption with an intention of finding out whether it delivers on its promises. Here are the key attributes we found out about TopOption. Notably, TopOption is one of the few brokers in the industry that takes the issue of regulation seriously. The broker is operated by a company called Leadtrade Ltd, which is registered and regulated by CySEC under license number 296/16. TopOption offers customers optimal security and scam-free conditions for making the most of their trading career. Therefore, when dealing with the broker, you can have a good sleep at night, knowing that everything is in safe hands. Starting to trade with TopOption is hassle-free and quick—you just need to fill the simple account opening form and submit the necessary identification documents, and your account will be up and running. Opening a new account requires a minimum deposit of $100. You can get a welcome bonus of as high as 100% and demo account. And, depending on your trading style and preferences, you can be entitled to any of the following account types. 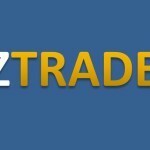 Starter: Suited for beginner traders, this account requires from $100. You’ll get up to $250 welcome bonus, access risk management tools, and other benefits. Pro: Suited for intermediate traders, the Pro account is the most opted-for at TopOption. It requires from $1,000, and offers up to $500 welcome bonus together with other benefits. 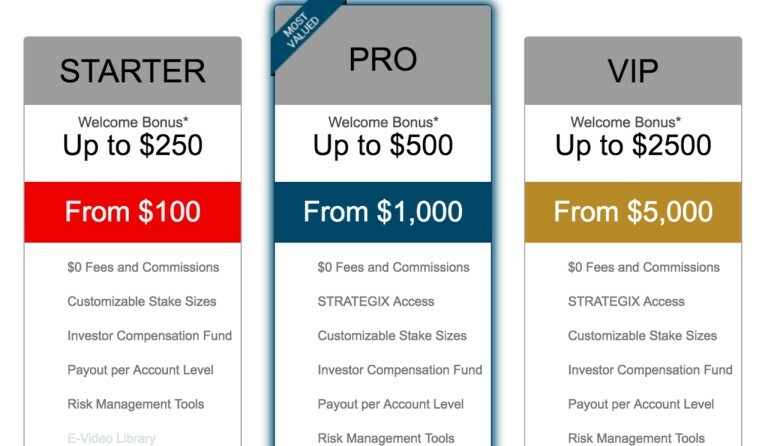 VIP: Designed for advanced-level traders, the VIP account requires from $5,000 and offers a welcome bonus of up to $2,500, along with more exciting benefits absent in the other account types. Top Option ensures deposits and withdrawals are processed quickly and without any troubles. The broker provides a wide range of comfortable and popular payment methods, including the major credit/debit cards, wire transfer, and e-wallets. Importantly, the broker has employed the latest, advanced technologies to guarantee the safety of clients’ funds. Every transaction is protected by robust encryption protocols from unauthorized third-party access. To assist traders gain top-trading abilities, TopOption has invested in building a fast, user-friendly, and flexible web-based platform. The trading platform has an extensive variety of 180 financial assets, including indices, commodities, currency pairs, and stocks. As such, you cannot miss to find an asset that resonates with your trading style and needs—whether you are beginner or an experienced trader. The main types of trading methods offered on the platform are One Touch, Pro Option, Speed Master, and Classic Option. You can get up to 85% payouts for every successful trade. 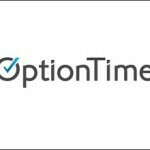 Furthermore, the wide range of expiry options available meets the needs of all types of traders—whether you prefer the rush of 60-second expiries, or the patience of long trades of several hours, or anything in between. TopOption’s platform has a broad collection of trading tools and risk management tools to assist traders make sound and profitable decisions. Examples include advanced charts, Rollover features, and Buy Me out. Additionally, the broker has a mobile platform for both iOS and Android devices. This way, you can enjoy limitless trading from anywhere, anytime. 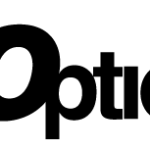 TopOption offers top-notch customer service to customers. The broker has a dedicated team of professionals who provide support in multilingual languages via live chat, phone, and email. We also checked feedback from other online forums and verified the broker handles most customers’ issues quickly and in a friendly manner. 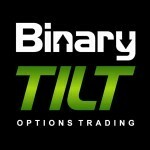 More so, to assist traders benefit from a successful career in trading binary options, TopOption has established a comprehensive resource center offering one-on-one training, e-books, webinars, videos, economic calendar, market analysis, and other helpful educational resources. 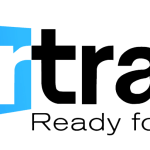 Our review of Top Option broker has unveiled that it surely delivers on its promises, particularly on assisting traders “trade their way to the top”. Terrible company, I am happy I got my funds back after a week and a half with help from this firm (parallelrefund@protonmail.ch) 380,000EUR!!! !